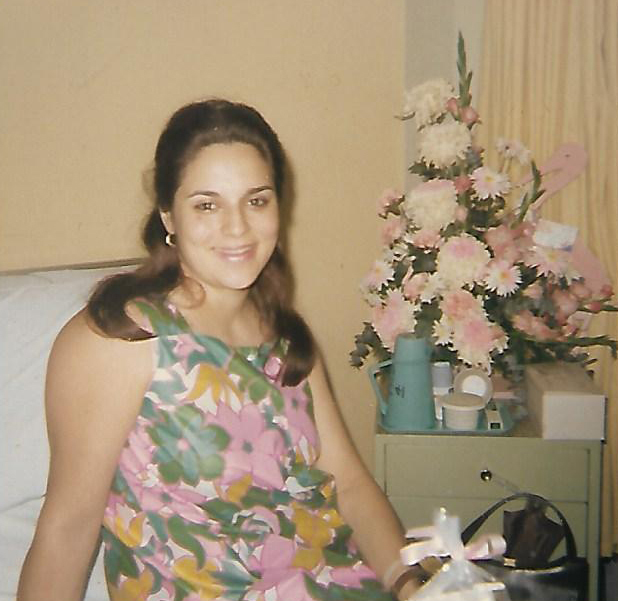 The photo above of my mother was taken just after I was born (1967) while my mother was still in the hospital but getting ready to go home. She was 25 years old. The two photos below are from Mother's Day 1969, taken at my grandparents' house in the Bronx. 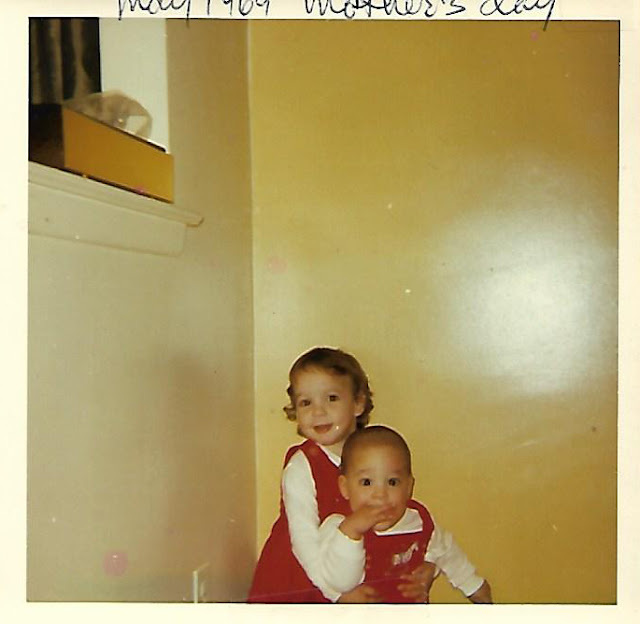 First one, my mother and I. Second one, me and my brother. 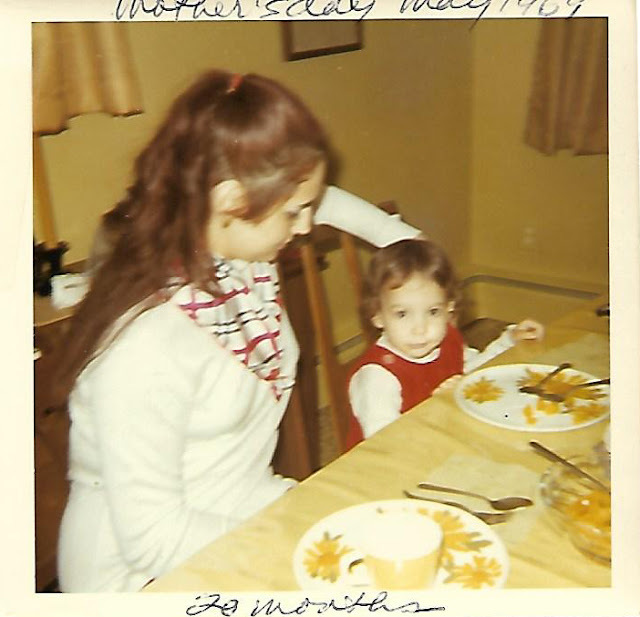 Happy Mother's Day to one of the best!